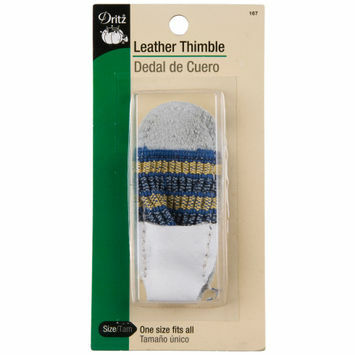 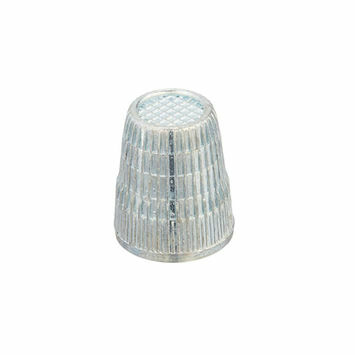 Thimbles need no introduction, having been around since long before the Industrial Revolution. 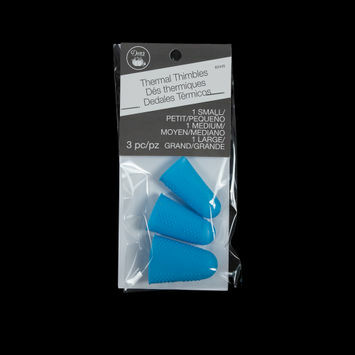 Usually made of metal, plastic, or leather, they are worn to protect the finger that pushes the sewing needle or pin. 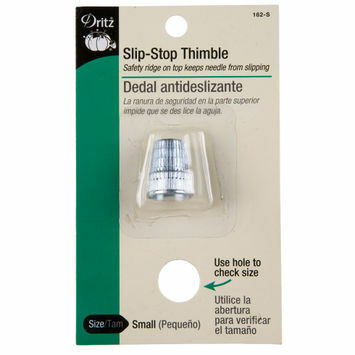 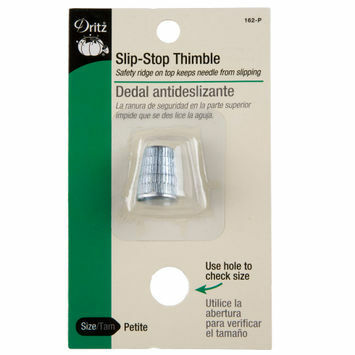 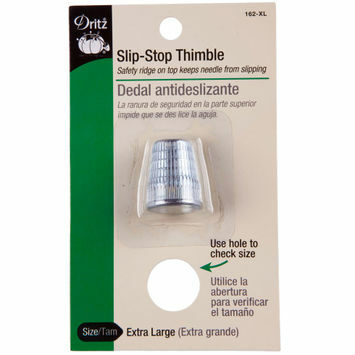 Specialized thimbles have additional features, such as open tops, which allows tailors to manipulate the cloth more easily, and thermal protection, for touching hot fabrics while ironing or steaming. 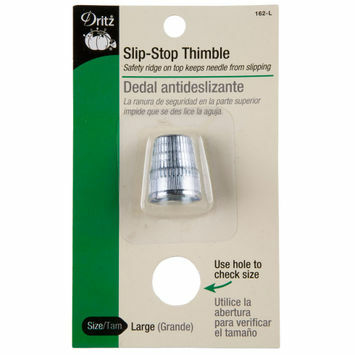 Mood carries all the thimbles you need to keep calm and sew on!